I love Billings Montana. No it’s not my hometown, which will always be Omaha Nebraska, but Billings is my home now, and I couldn’t be more grateful to live in this beautiful place. Billings doesn’t get enough credit. It’s often overlooked as merely a place to fly into, or gear up before heading off to Western Montana where all of the mountains and beautiful national parks and forests are located. Even the city slogan “Montana’s Trailhead” implies that Billings is just a convenient starting point and not the final destination. Granted, few places on earth can stand out from the long shadows cast by Yellowstone and Glacier national parks, and being relatively close to those places is what attracted my wife and I to Billings in the first place. 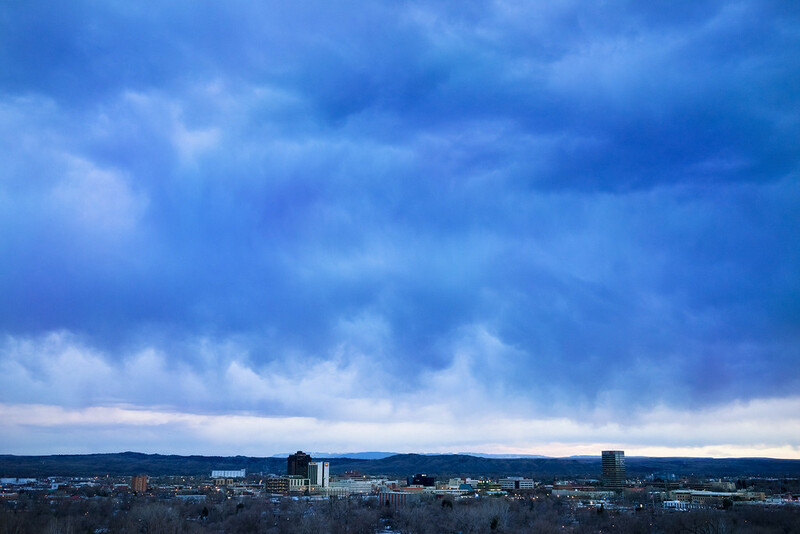 But Billings is it’s own place, and has it’s own charm that goes beyond it’s proximity to beautiful places. Billings the biggest city in Montana and it’s the only city in Montana that really feels like a city and not a college town or resort community. It actually has a city culture, complete with all the hustle and bustle that Montana can offer. It has a real downtown, where business goes down, and not just shopping like some of the more touristy downtowns of Montana. It’s a beer town. Downtown Billings has 6 micro-breweries and two distilleries, with more popping up across the city. There is a great food culture to go with all of our beer too, with everything from artisan fine dining, to street food, and a massive seasonal farmer’s market. There are several ethnic restaurants, including Japanese, Chinese, Mexican, Thai and Montana’s only Indian restaurant.